Just a couple hours outside of Buffalo lies an enchanting town in Ontario County with a vibrant community. Right on the shore of the crystal clear waters of Seneca Lake, many find bliss in the Finger Lakes Wine Trail. 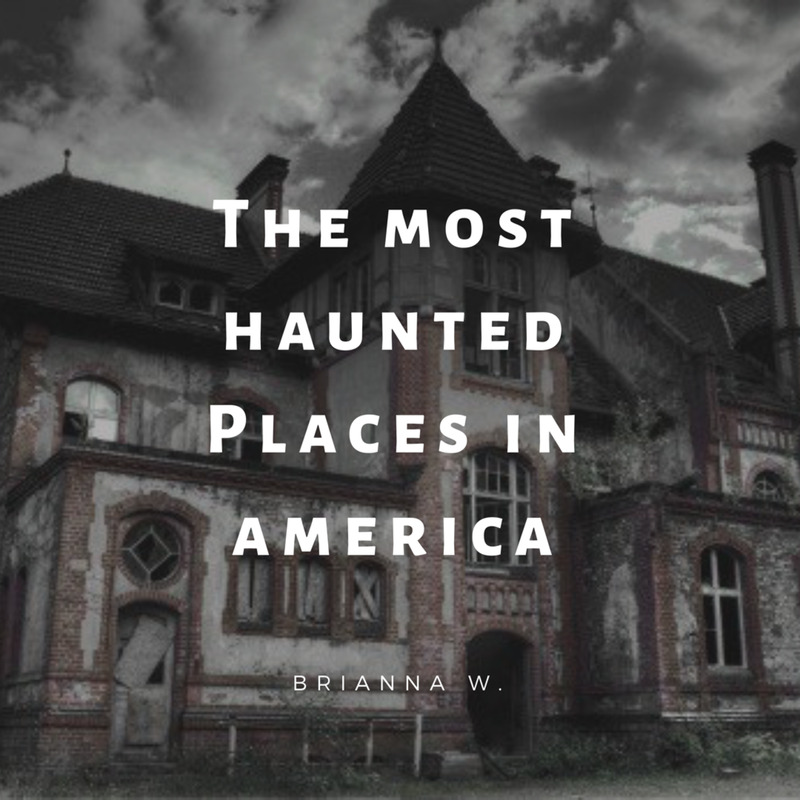 But there is a distinct destination for lovers, wine tasting connoisseurs, foodies, spa lovers, and for those of you who are looking for a good haunt... ghosts! Tales persist of the romantic past of secret tunnels, hidden treasures buried in the walls and on the grounds, of ghosts and hauntings. Fact or fancy? No one knows. Belhurst Castle is unique in that this may be one of the only locations I have encountered where the history and legend is more scary than the actual ghosts themselves. The property was first the sight of a Seneca Indian village in the early 18th Century and the castle now overlooks the lake named in the tribes honor. Overtime though, it became home to The Ontario Glass Company in 1810 for a good while until they closed and the land became divided. The property has seen its share of owners over the centuries. In 1824, a parcel of the land was sold to Joseph Fellows, a lawyer who previously resided in England. Ten years later, he built the first residence on the land later to be known as Hermitage, which means a secluded residence. However, Joseph Fellows never resided in the home. But, under a deed of trust, William Henry Bucke did. Bucke used an alias name of Henry Hall for unknown reasons at the time. Hall had a deep desire for seclusion and lived alone during his stay with the exception of one servant. After falling and breaking his leg, Hall died of blood poisoning shortly after. After his death, it was discovered the he was a fugitive from London wanted for embezzlement. Bucke fled to America and took on the name Henry Hall. The Hermitage stayed on the property for many years and it was believed to be haunted. Many people also believe that there is an escape tunnel built by Bucke for means of escape if he was ever found by the authorities. This supposed tunnel would also be tied into the most famous legend, and possibly the most seen apparition, at the present day Belhurst Castle. In 1852, the property was purchased by Harrison G. Otis and it was he who named the land Bellehurst, which means beautiful forest. 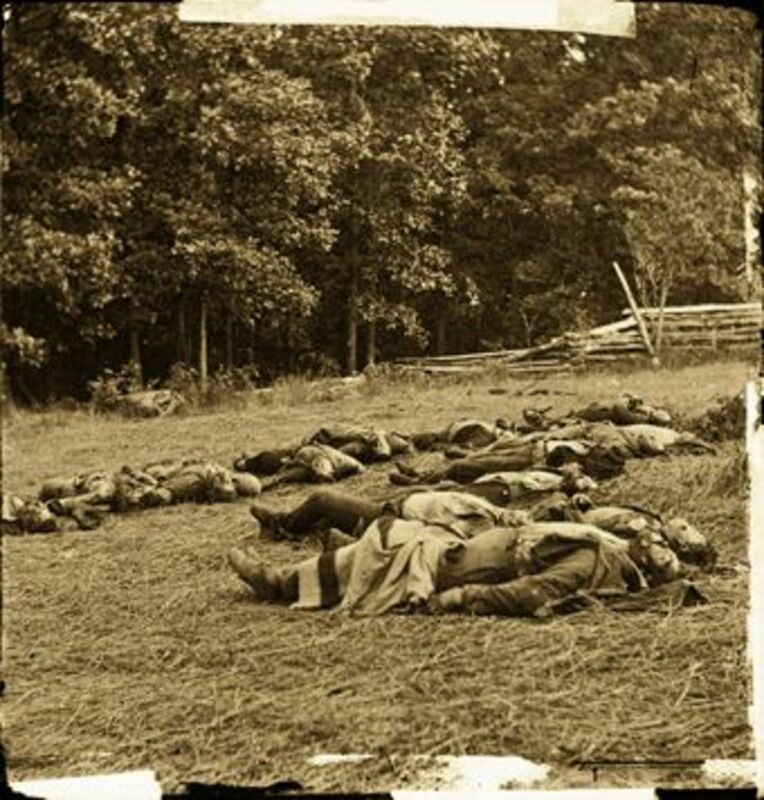 The property changed hands over the years in the Otis family until they decided to relocate to Virginia in 1878, and the land was taken over by The United States Trust Company. 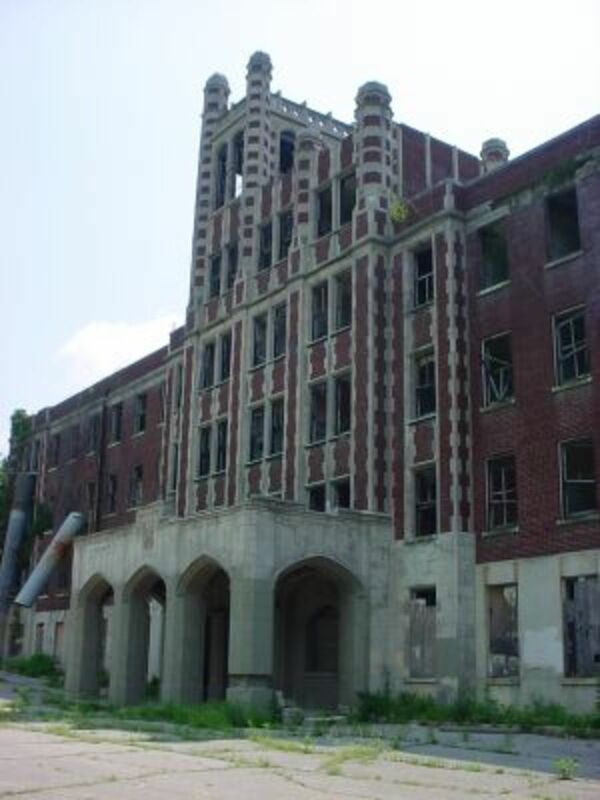 For seven years, the property remained vacant but was known simply as Otis Grove and served as a popular picnic area for the local residents. Hermitage was also still standing on the property. In 1885, Carrie M. Harron came from New York City to see the land and purchased the property the same day! She was the wife to Samuel V. Harron at the time, but upon purchasing the property, she divorced her husband. Harron then married her manager on June 6th 1888, Captain Louis Dell Collins, who accompanied her to Belhurst. Soon after, she began the construction for the four story mansion. 50 men worked on the building of the castle for more than 4 years. Many of the items used to construct and furnish the castle were imported from Europe. 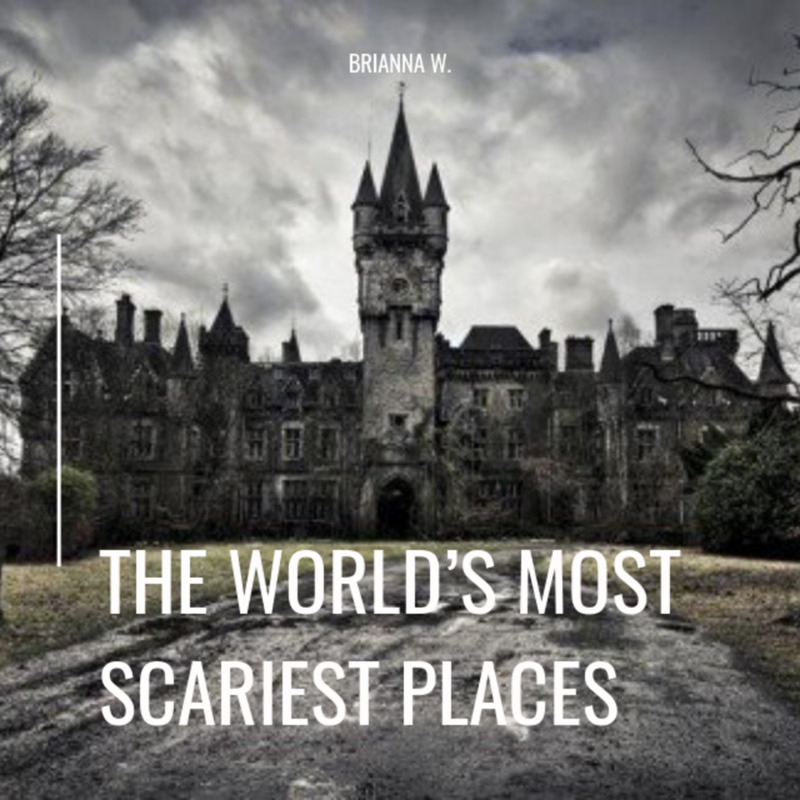 Because of that, you will notice the castle has a very European look and Romanesque Revival Style to the stone mansion, popular of many romantic European castles. But upon its completion, only 48 men made it. One man went insane while working on the roof. The other man fell from a tower killing him instantly. But that horrible death was just the start of tragedy the mansion had yet too see. The legend of Belhurst Castle had yet to come. Carrie died April 5, 1926 in Savannah, Georgia. Belhurst Castle was passed on to her grandson Hal Harron Jr., which he soon leased and sold to Cornelius J. Dwyer who then opened it into a speakeasy and casino. The gambling was held upstairs in the castle while the liquor was run down from Canada during prohibition using the canal system and the supposed tunnel underneath the building. In 1952, the casino was shutdown and sold to Robert and Nancy Golden in 1975. The Golden's continued the castle as a restaurant while living upstairs. They also made the second and third floor into twelve guest rooms and opened the castle up as a hotel. On November 2, 1992, Duane Reader and family became the present owners. Looking For A Relaxing Getaway? Read Up On What All Belhurst Castle Has To Offer! The legend goes a little something like this...A beautiful Italian opera singer, only known by the name of Isabella, fled from Spain with her lover to Belhurst Castle as guests to Mrs. Harron. The singer's husband tracked them to the castle and in an attempt to flee from him, the lovers made their way to the wine cellar and the infamous tunnel that connected to the Carriage House supposedly built by William Bucke. Upon entering the tunnel however, it collapsed on the lovers killing them and the jealous husband found his justice. To this day, many guests have reported seeing a lady in white on the front lawn of the castle whom they believe to be the opera singer, and the owners themselves even named the ghost Isabella. There is some speculation though, that the ghost could possibly be Mrs. Harron herself as a photo was later found of her in a long white dress. Dozens of guests have reported seeing a woman in white standing silently on the front lawn in the middle of the night. When approached, she disappears with a loud sighing moan. There was also a woman who stayed in the Belhurst Castle Hotel as a guest and claims she was laying in bed one night when she heart eight distinct taps on the window above her head. She got out of the bed and looked, but found nobody around. In addition to the woman in white, multiple guests have reported seeing other apparitions on the grounds as well. 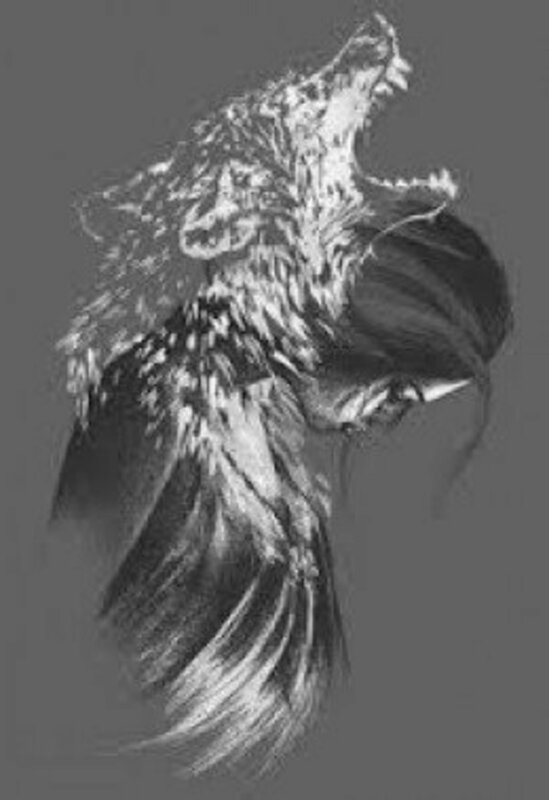 Some believe they are the spirits of the Seneca Indians. 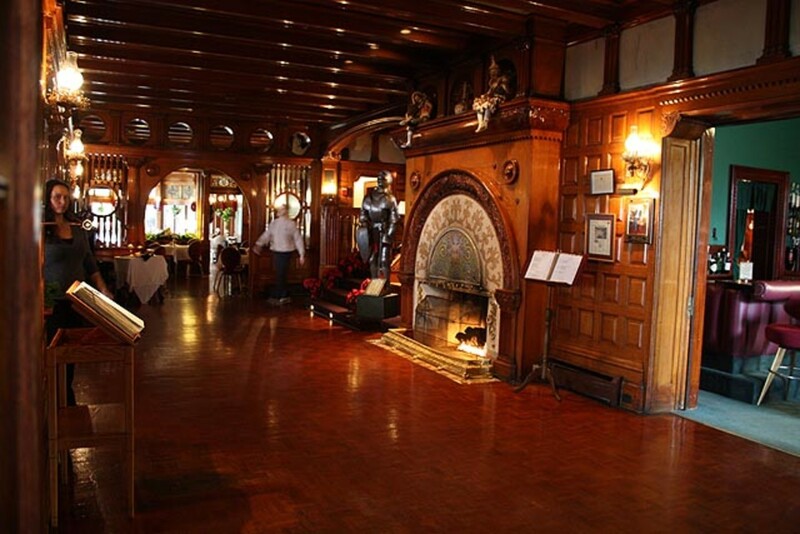 From the second you walk into the front doors of Belhurst Castle, you become awestruck in the beauty of the high ceiling lobby graced with dark wood paneling, large fireplaces, and even a suit of armor! Duane Reader and his family have kept up the traditional restaurant and hotel while also converting more guest rooms. 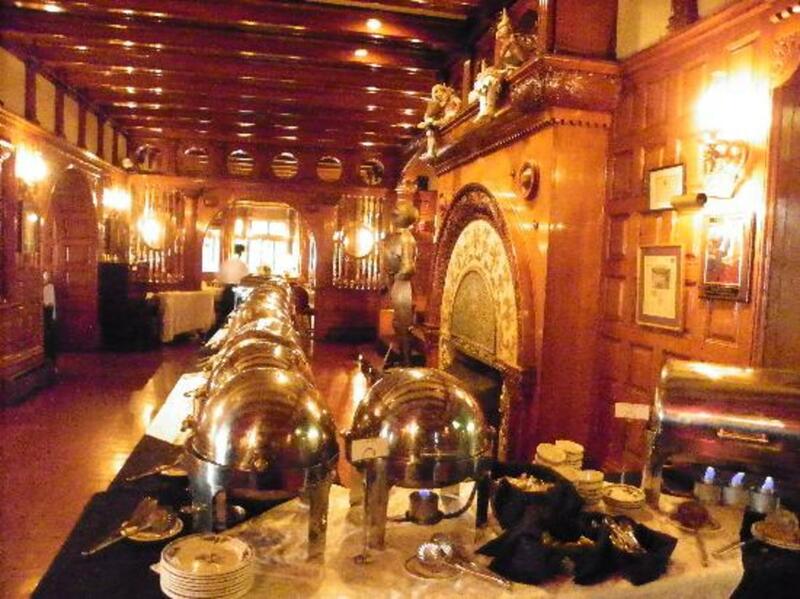 As of now the castle consists of two restaurants, Edgar's Restaurant which is more formal, and Stonecutter's Restaurant which is more relaxed and eclectic. There have been more modern facilities added to the castle for retail use as well.There are two ballrooms that are very popular for wedding and special events. You will also find a winery which is not surprising being that the prestigious castle sits on the Finger Lakes Region which is well known for its wine trails. In 2010, Isabella's Spa was added and attracts many guests. There are multiple spa packages available but here is an example of the castles fall package. Fall Spa Package for two, overnight accommodations for two paired with two 50 minute massages. 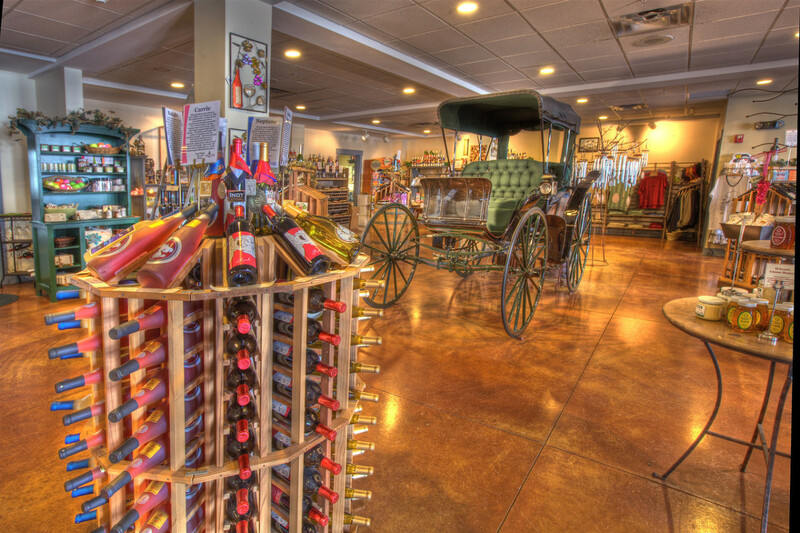 After, enjoy a couples wine tasting at Belhurst Estate Winery. Package starts at $316.00 including taxes and gratituities. Ends after November 30th. When searching for a vacation getaway, what do you look for in a destination? 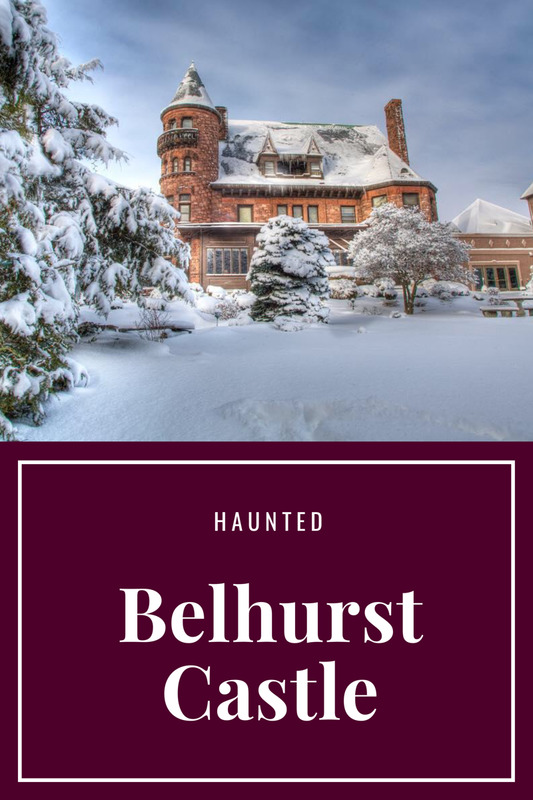 Whatever you are looking to find at Belhurst, whether it be a ghost or a romantic getaway, you will not be disappointed! 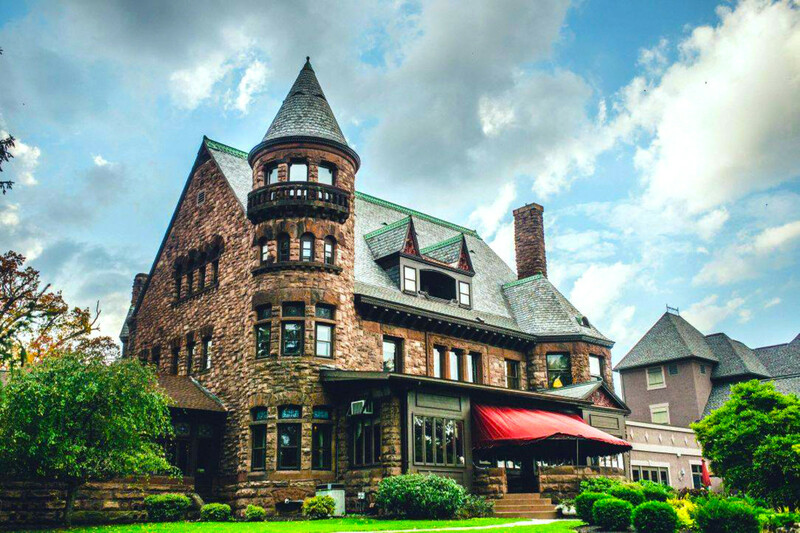 Belhurst Castle is one of the most beloved destinations in the whole Finger Lakes Region and has also been voted as one of the most romantic places in New York State! The Castle has won many awards for best wine spectator and restaurants as well. How many places have all that under their belt? As for ghosts of Belhurst Castle, not to worry if that makes you a bit nervous. 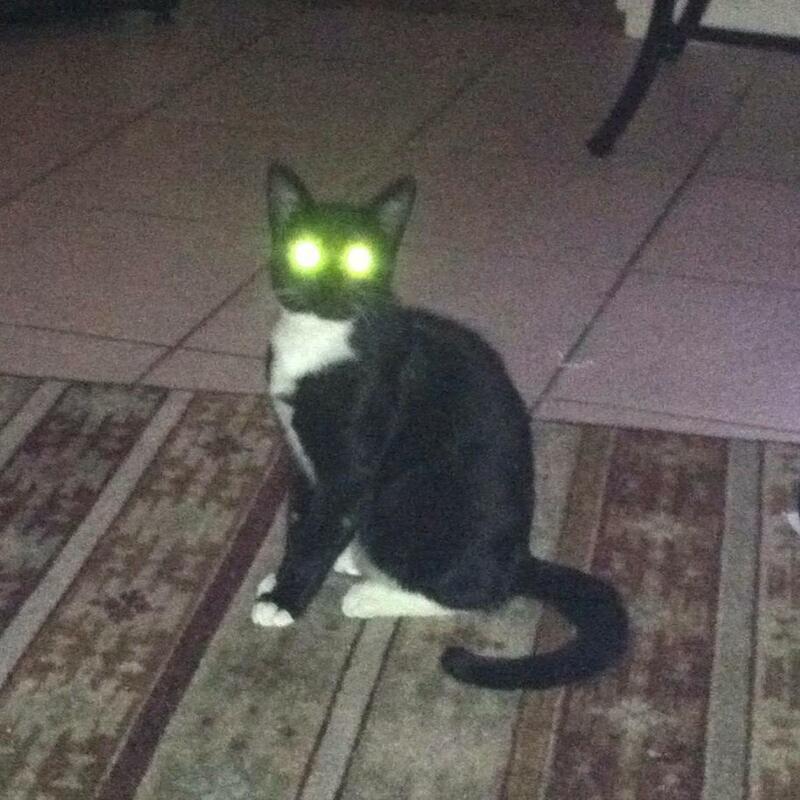 They are not aggressive and many guests are more curious than afraid of them. 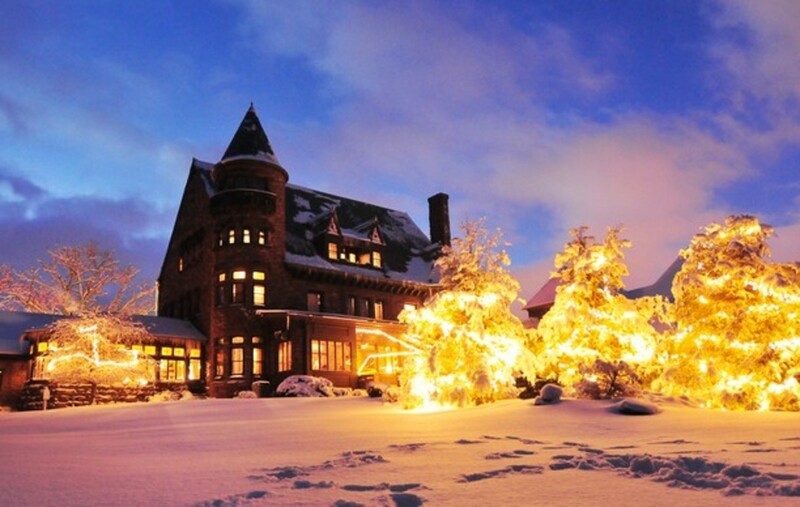 Belhurst Castle is the perfect vacation getaway! 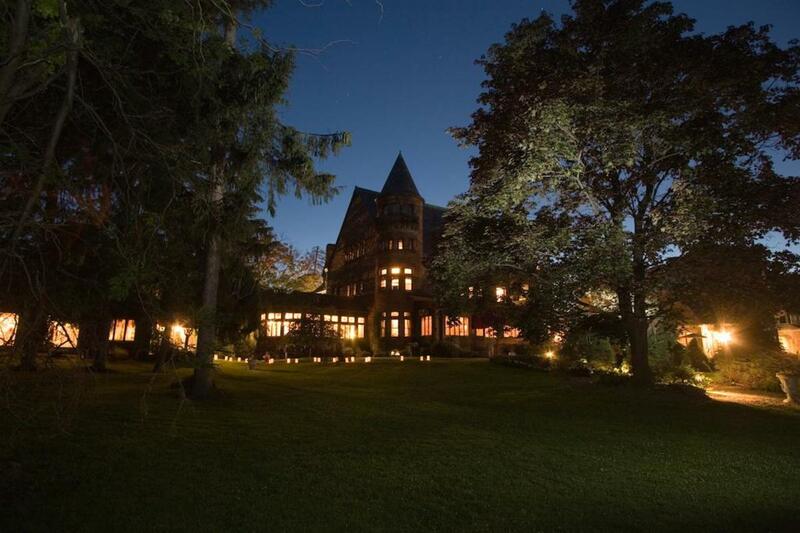 Would You Spend A Night At Belhurst Castle? I love the thrill of a good scare. Belhurst Castle looks very cool. Great read. Very cool and yes, I would spend a night there for sure.